Are you tired of spots, stains and odors on your furniture? Make your residential or commercial furniture smell and look attractive. We offer furniture cleaning services that remove all types of spots, stains and odors. 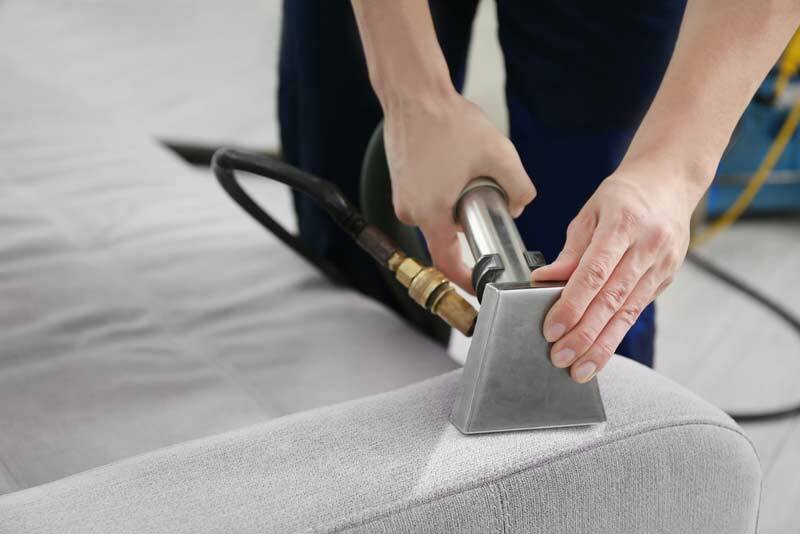 Restore the look and scent of your furniture with our residential furniture cleaning. 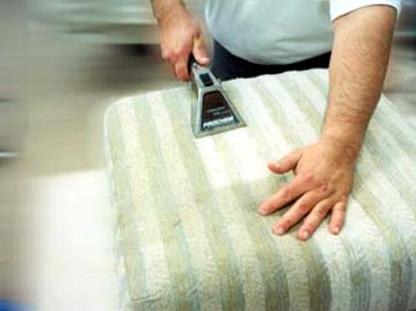 Guaranteed Cleaning has been a furniture cleaner in King and Pierce County for over 2 decades! You don’t have time to consistently clean your commercial furniture. Maintain a clean and professional look with our commercial furniture cleaning service. Your commercial furniture will stay clean and comfortable.